Bytek Volkswagen has been apart of the community for over 50 years, and we believe that engaging with our customers outside of our dealership is extremely important and rewarding. Take a look below at the organizations and community associations that we currently sponsor and are a member of! Please fill out our Contact Us form if you would like to discuss any opportunities you may have for us to sponsor your organization, sports team or become a member of your association. Bytek Volkswagen is a proud sponsor of the Canadian Cancer Society’s Wheels of Hope program. 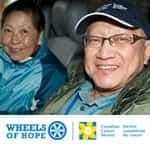 The Wheels of Hope program provides transportation for cancer patients to and from their treatments and doctor appointments. 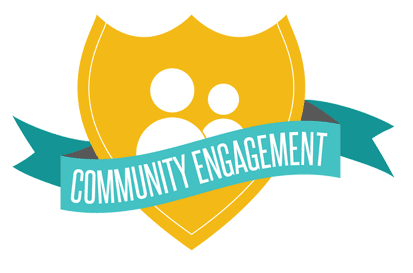 Please click here if you’d like to learn more about this program! We are proud to announce that we’ve raised thousands of dollars towards the program! 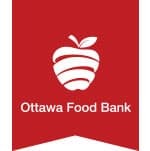 Bytek Volkswagen is happy to have been a sponsor of the Ottawa Food Bank. We believe that ensuring that our community never goes hungry is extremely important and we will continue to support this organization in the future. Bytek Volkswagen believes that music is one of the greatest gifts that life has to offer. 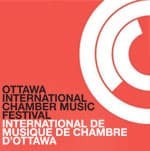 This is why year after year we support the Ottawa Chamberfest, The world’s largest chamber music festival. Bytek Volkswagen believes that an important part of any community is the recreational activities that its members take part in. This is why we greatly enjoy sponsoring local teams. We sponsor Gloucester/Orleans/Blackburn Blues Minor Hockey. We sponsor the Blackburn Stingers Hockey Team. Bytek Volkswagen understands the stress and grief that a person and their family and friends go through during tough times that require the services of Hospice Care. 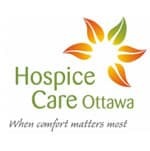 This is why we are proud sponsors of the charitable organization Hospice Care Ottawa which provides palliative and end-of-life programs and services to people living in the City of Ottawa.